MOVE-IN READY, 3-BED, 2-FULL BATH HOME IN THE HIGHLY DESIRABLE COMMUNITY OF ERROL ESTATE, APOPKA FL 32712. This affordable home is located in Cambridge Commons and has a split bedroom floor plan with open dining/living room layout, Vaulted ceilings throughout and "NEWER" laminate floors! Kitchen has ample Upper & Lower Cabinets, counter space, breakfast bar, complete appliance package including a refrigerator, flat-top range/oven, microwave, dishwasher, garbage disposal and 50/50 stainless steel sink. The spacious Master Suite includes a vaulted ceiling and large walk-in closet with direct access to the lanai. The Master Bath includes a Dual Vanity, oversized Garden Soaking Tub, separate walk-in Shower, and addl Linen Closet. Open dining/living area has a sliding glass door leads to large covered screen enclosed lanai that opens to the fully fenced back yard. Addl Features: "NEWER" Roof (2015), HVAC system (2011), Water Heater, 2-panel doors & custom window treatments throughout, and "Inside" laundry with Washer & Dryer that convey, 2 car garage with opener and built-in shelving. Community has one way in and one way out, the community pool is private and for residents only and is only a short walk from the house. 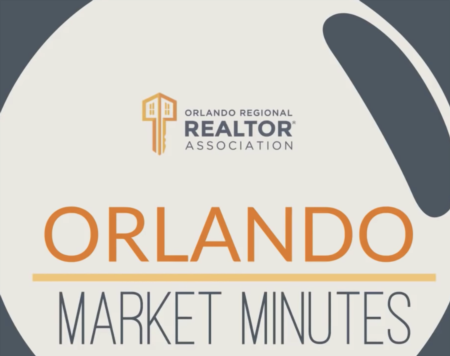 Errol Estate is Apopka's largest community and is conveniently located near US-441 and the new 429 extension for easy commuting to Mount Dora and Orlando. The home shows great and will impress the pickiest Buyer. Available for a quick closing! Call today to schedule a showing or for more info. Directions:US-441 N to Vick Rd. ; Turn left onto Lake Francis Dr; Turn right onto Golfside Village Blvd; Turn right onto Cranberry Isles Way; Turn left onto Needham Rd and the property is on the right. SchoolsClick map icons below to view information for schools near 1908 Needham Road Apopka, FL 32712. MFRMLS data last updated at April 20, 2019 9:42:51 AM PST. Home for sale at 1908 Needham Road Apopka, FL 32712. Description: The home at 1908 Needham Road Apopka, FL 32712 with the MLS Number G5011150 is currently listed at $220,000 and has been on the Apopka market for 67 days. 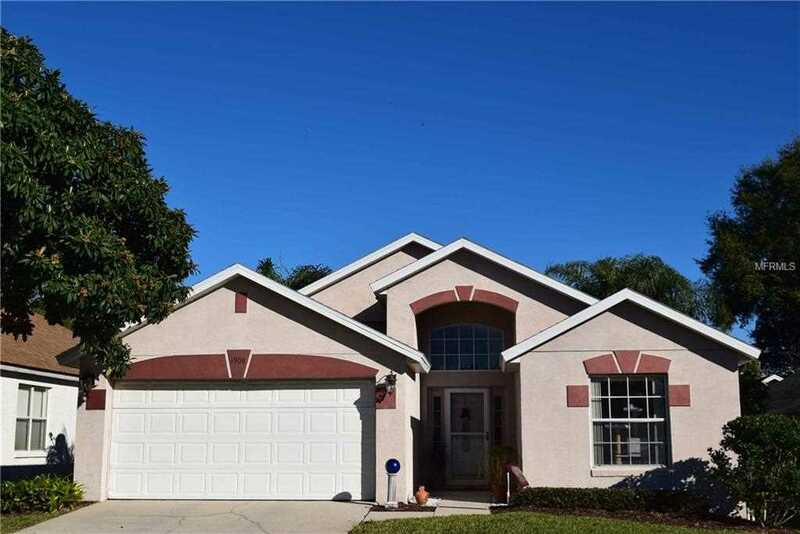 You are viewing the MLS property details of the home for sale at 1908 Needham Road Apopka, FL 32712, which is located in the Cambridge Commons subdivision, includes 3 bedrooms and 2 bathrooms, and has approximately 1395 sq.ft. of living area.